Fake it to the Limit is a decaf that has plenty of real coffee taste, but isn't lower in acid like our other blends. More of what coffee drinkers love about coffee, less of what they don't. Roasted in artisan batches using a premium blend of coffee beans. 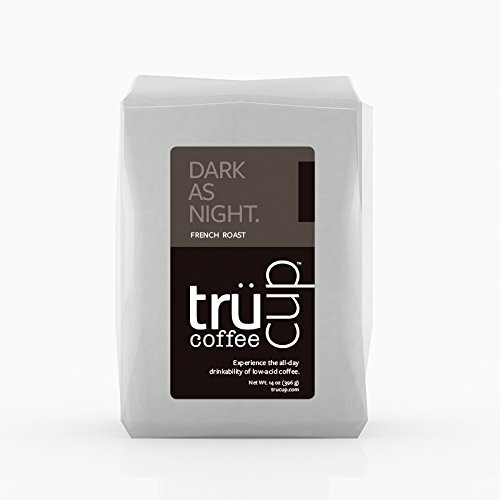 If you have any questions about this product by trücup coffee, contact us by completing and submitting the form below. If you are looking for a specif part number, please include it with your message.